Our main focus is on researching technologies to make computers smarter. We write machine learning software that learn from the environment or from past experience, so they can help humans be more productive. By building and training neural networks, we're enhancing the "brains" of our computers, so they can see the world as we see it, and they can draw logical conclusions in a human-like way. Chris Fotache founds Jersey Media Network, a software and web development company building complex data-centric application. Chris and his partners get started in the field of robotics. Their first creations are based on embedded Raspberry Pi boards, and can sense the environment through cameras and range sensors. They achieve promising results in path planning, localization and mapping. As the idea of CYNET.ai, a dedicated artificial intelligence and robotics company, emerges, Chris and his associates build their first drone, a first step towards completely autonomous UAVs. CYNET.ai is created, focusing on exponential technologies like AI research, machine learning, computer vision, neural networks, deep learning and more. Whether it's linear regression, k-means clustering, ensemble learning or deep neural networks, we can choose the right machine learning algorithm for each task! 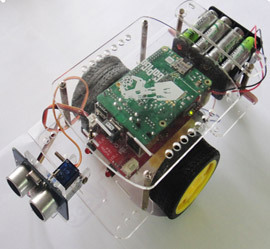 This was our very first robot, based on a Raspberry Pi. It implemented our first attempts at computer vision, localization and navigation. 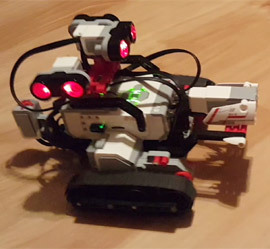 Built with Legos and a Debian OS, it's loaded with sensors and actuators, a fun engineering project that can encourage kids to study robotics. Our first drone built from scratch, equipped with a Pixhawk autopilot and a Raspberry Pi controller. Still a work in progress. 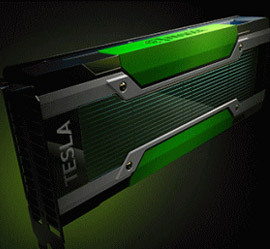 To run our convolutional neural networks and the deep learning tasks, we use a powerful machine powered by a 6-core Nvidia K80 GPU. Our focus is on researching at the bleeding edge of exponential technologies in AI and robotics. Next we implement our findings into software that gets tangible results from our research. Finally, we build the robots, drones and other machines that augment the software in the real world. As a startup business, we're ready to offer our services to other companies that are looking to expand and improve their products. 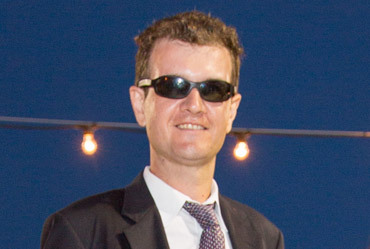 "I looked at Chris' research into neural networks and there's great promise there. I'm looking forward to the next big things that are going to come out of his new company." "I had the opportunity to test the CYNET One drone and I was impressed. 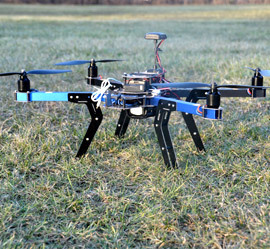 Incredible job reverse engineering a commercial UAV, it was very stable in flight and with its size it's very powerful." CYNET.ai started with a passion to make autonomous robots, both land-based (rovers) and flying (drones). We realized that the best way to make them independent is to make them see the world the way humans do - through their eyes / cameras. 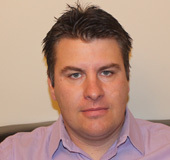 CYNET.ai was founded by robotics and machine learning researcher Chris Fotache in 2017, and is based in New Jersey, USA.